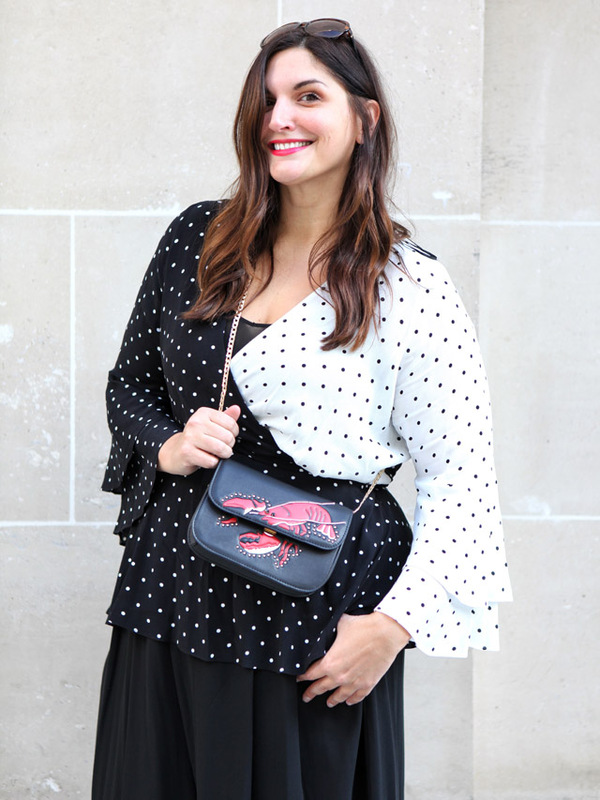 Style Update: Lobsters and Polka Dots! 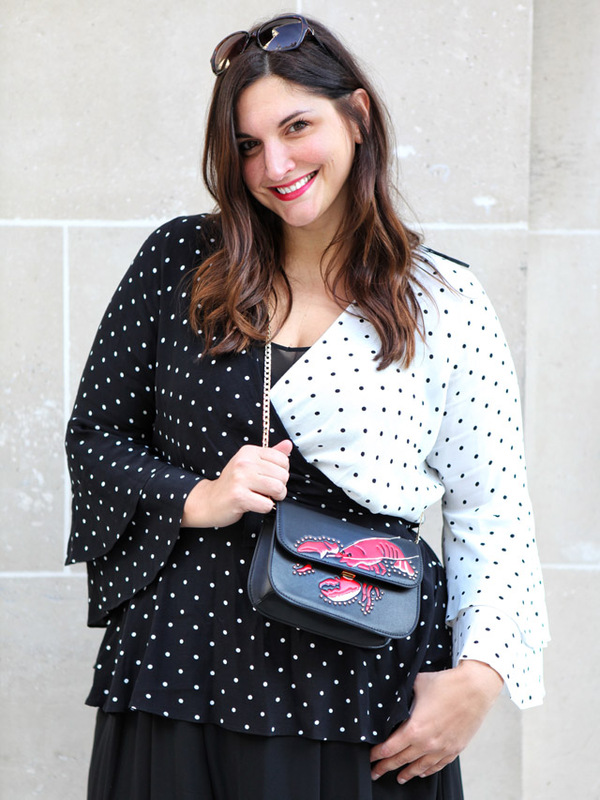 The whole fashion world's gone polka dot mad and I couldn't be happier about the whole situation. I don't think I've ever had so many polka dots sitting in closet at any given time, from tops to trousers, hair bands to sandals. This is a trend that has no end in sight and I'm embracing it with open arms! 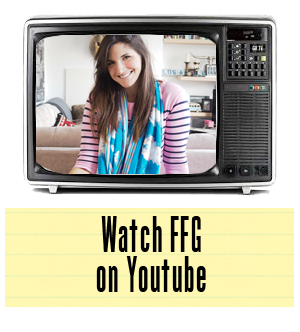 So yeah, you'll be seeing a lot of dots here on FFG in coming weeks and hopefully you'll get a few ideas on how to wear them. You can mix dots, use them as statement items or simply add them into your accessories collection. You decide how big you want to go here. For me, I'm starting with the tops. There are so many great high street brands introducing this print into the mix, so it's an easy trend to buy into. This top is currently on sale and I've teamed it with some closet oldies with these old Eileen Fisher culottes. The bag, however, you have to know is a favourite! Lobsters, people! You want to talk about timeless objects in fashion? You can't ever go wrong buying into the crustaceans.